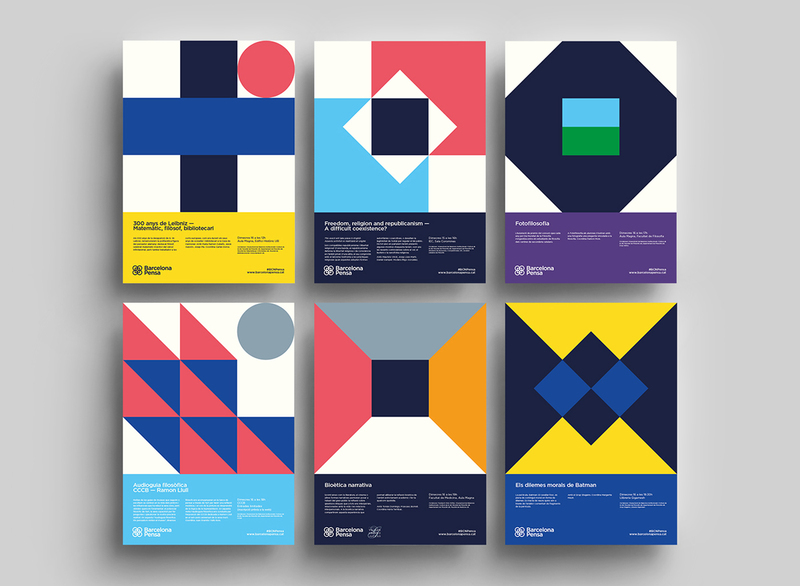 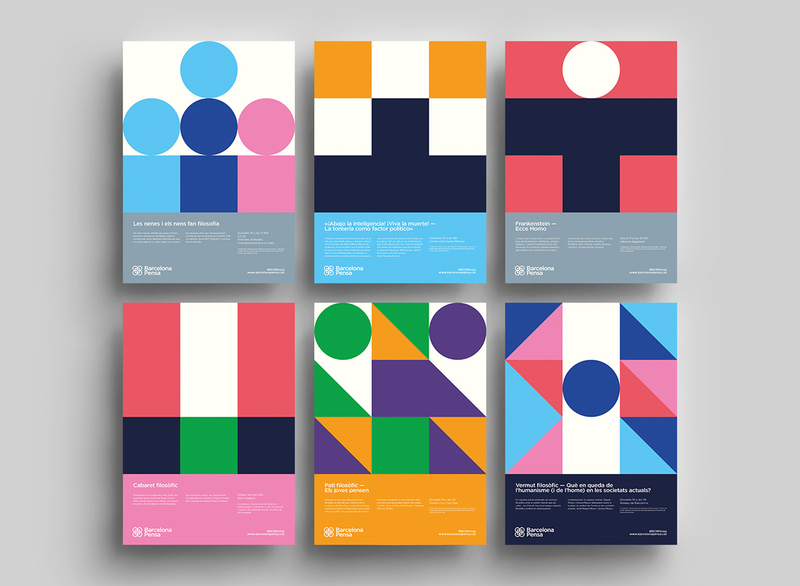 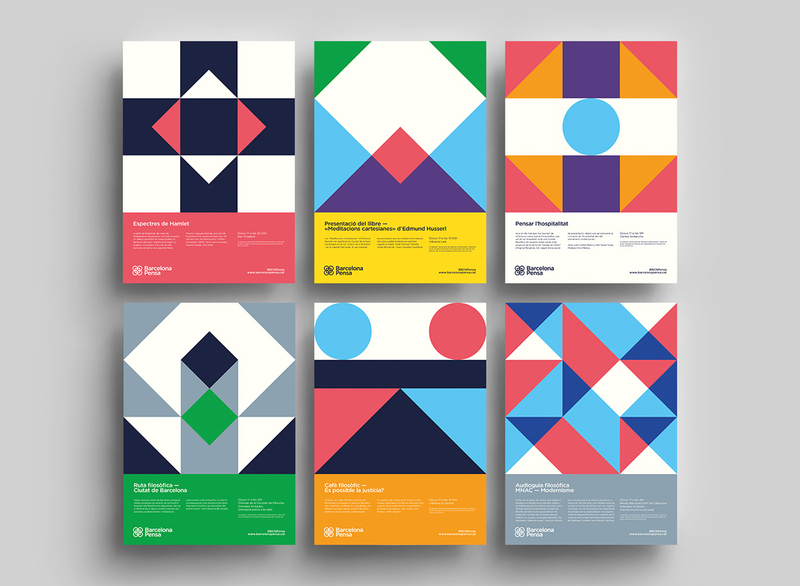 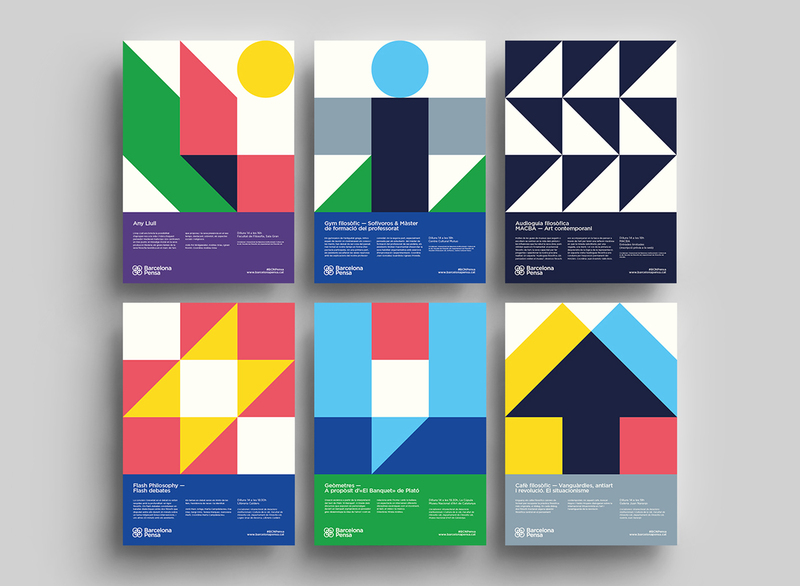 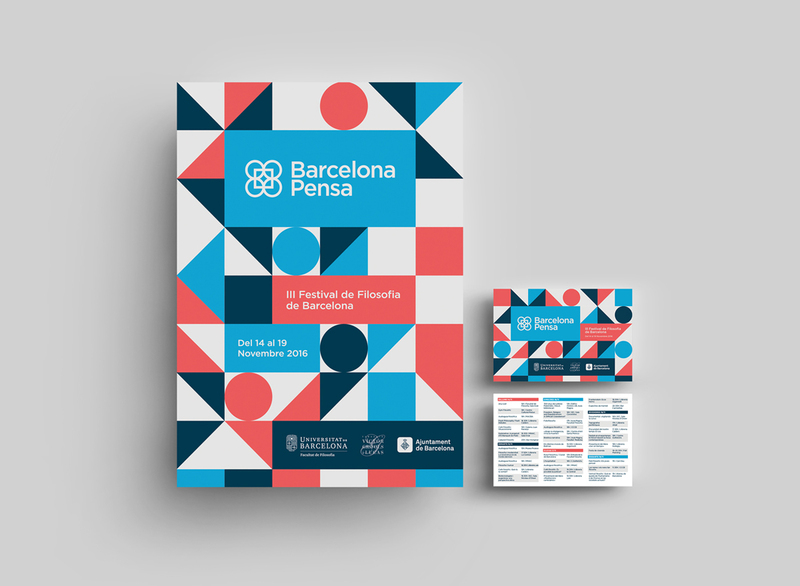 For Barcelona Pensa, the philosophy festival that took place in the city last November, Studio Carreras visualised 30 of the scheduled events in a series of geometric posters. 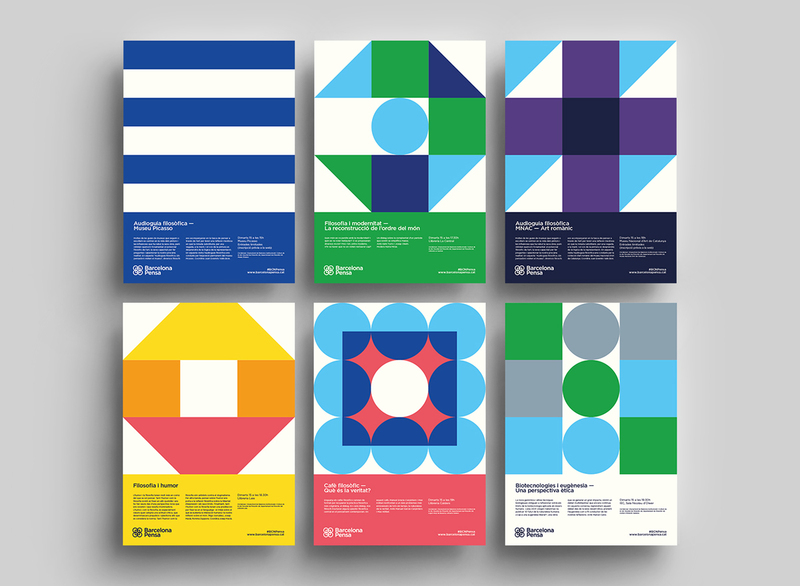 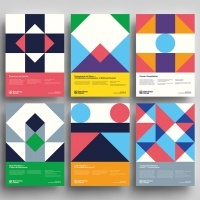 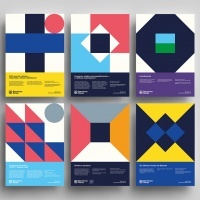 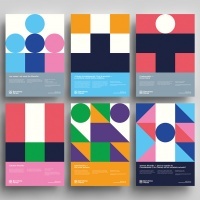 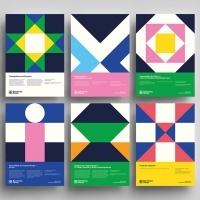 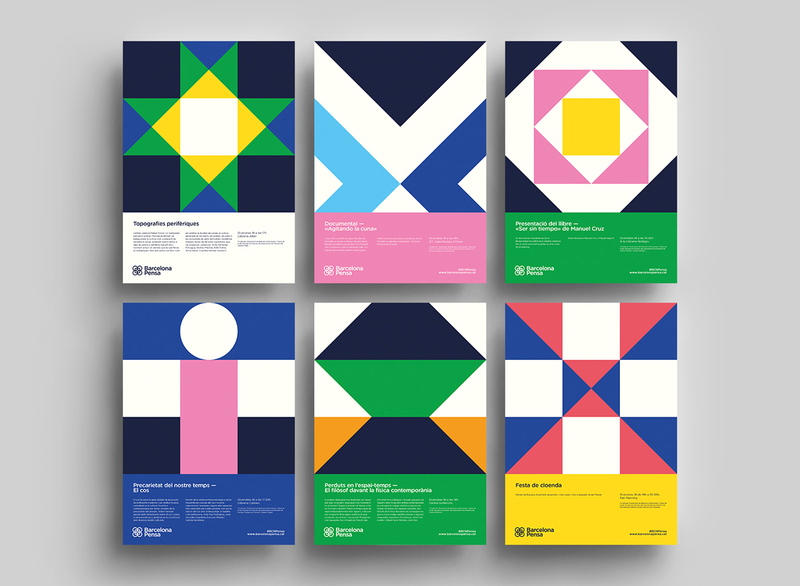 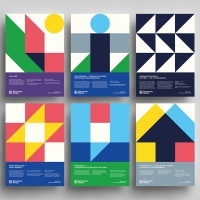 Genís Carreras, the studio’s founder and author of Philographics: Big Ideas in Simple Shapes, used bold shapes and colours on a modular grid to suggest the theme of each event, covering topics from humour and Plato, to biotechnology and Picasso (rendered in blue and white horizontal stripes). 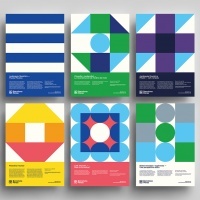 Carreras also designed the visual identity for the festival.